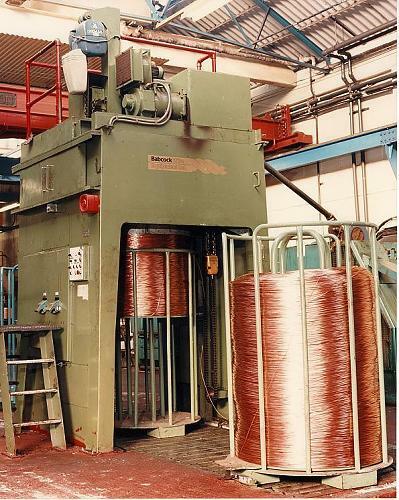 Many wire drawing plants around the world have one or more Winget Syncro or Babcock machines. These are industry standard names for non-ferrous wire drawing and rod breakdown machines. 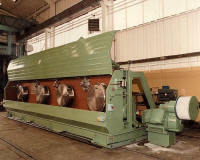 The machines are robust and have proven to be reliable and give long productive life. Visitors to this site can easily access the data sheets on each machine type and see the original specification and duty of the machines. Click on the machine type below for guidance. 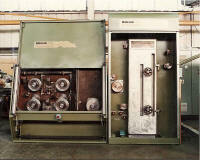 The more modern machines are manufactured from new or we can completely refurbish your existing machine. 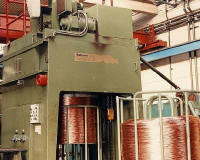 Winget Syncro maintain the technical files and drawings for each machine built. Genuine spare parts are as supplied with the original new machine. This means not only dimensional correctness but also the correct materials and standard of manufacture. The use of genuine spare parts extends the useful life of the machine. 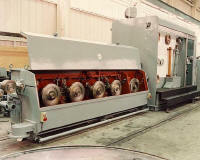 New machines are offered as updated designs to gain the benefit of modern manufacturing techniques and current drive control technology. We offer genuine Winget Syncro and Babcock parts, which often cost no more than parts sourced locally by copying worn parts. Your investment in genuine Winget Syncro or Babcock spares and replacement parts will be paid back many times over years of trouble free, high quality production. We offer a fast, reliable service that ensures genuine Winget Syncro and Babcock parts are available to meet your tight deadlines. Please contact us for further information. 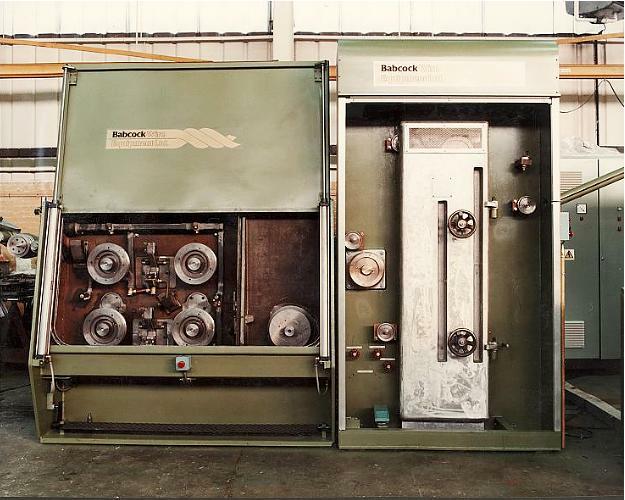 Not sure which Winget Syncro and Babcock machines you have? 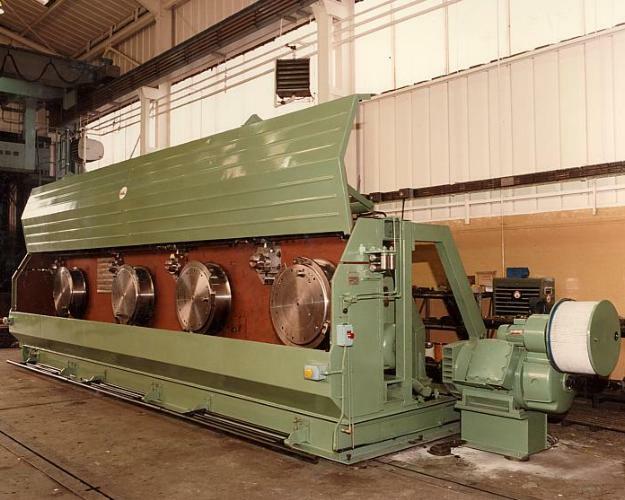 Use our Machinery Selector to find out more. We offer a full design and engineering service to completely upgrade your machine to give an extended productive lifetime. Contact us for a quotation. We supply genuine spares for direct replacement of worn parts on your Winget Syncro or Babcock machine. No risk, less down time. Our skilled engineers and installation staff are available for machine surveys, troubleshooting and on-site rebuilds. They probably built your machine in the first place!